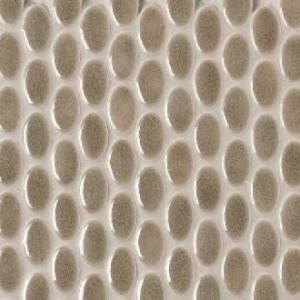 The Ashbury Pattern from Walker Zanger is another great tile pattern. 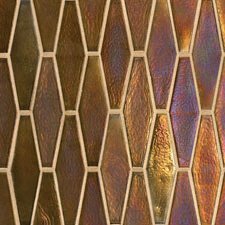 The tiles are mesh-mounted (meaning, there is a mesh on the back of the tiles which keep them together for easy installation. The are mounted in 12″x12″ sheets, typically) for quick, easy installation. Or, how about ovals? 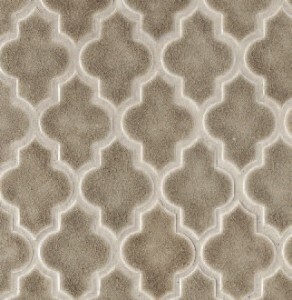 That’s a shape you don’t see very often in ceramic tile! Walker Zanger has so many unique shapes, I cannot possibly show them all here. Be sure to visit their website to see them all! Their Prose pattern features thin pencil tiles, 1/2″ x 4″. The long, narrow pencil look has been especially popular over the past couple of years, and you can find it in all colors, materials and styles. Some are as long as 12″ or more! Even stone tiles have gotten into the act. This flagstone pattern by American Olean is not new, but it is a great example of how stone can be used in a rustic, irregular pattern. 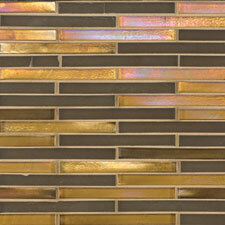 Jasba has a line of penny tiles in great colors. 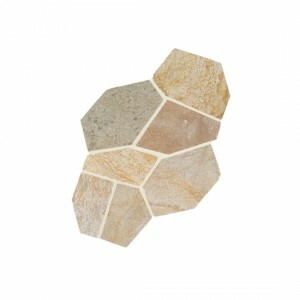 Tiles no longer need to be square or rectangular; these round options work well in many applications! 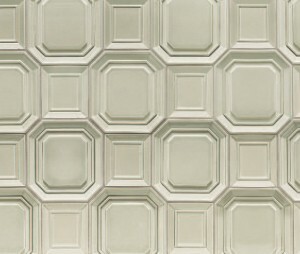 If you have a tile project in your future, but sure to check out these latest tile shapes! 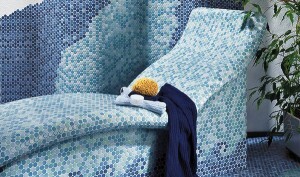 You will find all of these tile options at tile shops in cities around the country.